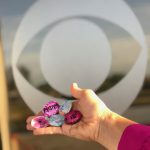 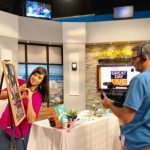 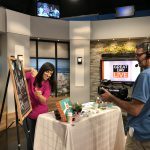 I had a fun and exciting morning at CBS 10NEWS’s Great Day LIVE Tampa Bay. 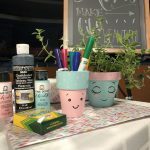 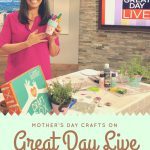 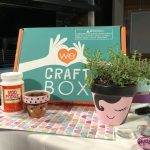 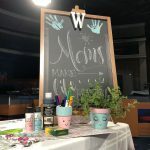 The team had a great show lined up and we had a blast crafting some handmade Mother’s Day gifts with Michael and Kendall. 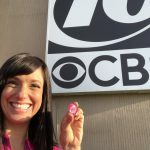 Check out their blog post here. 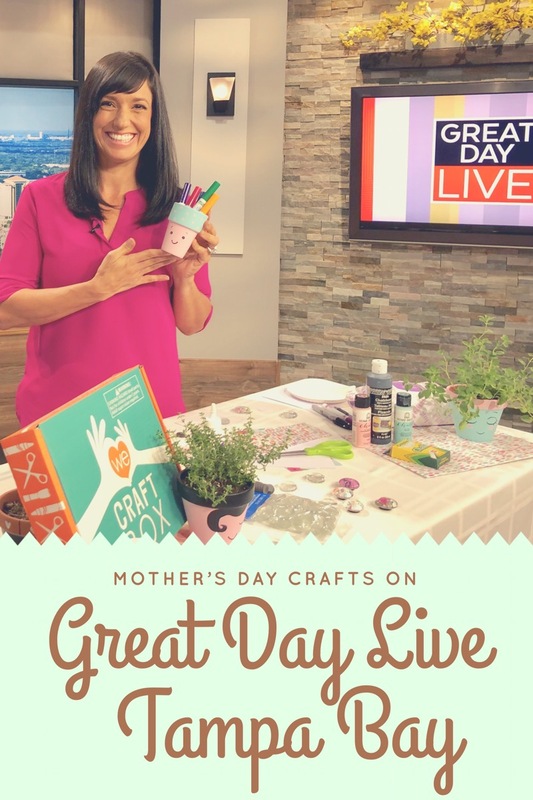 Try out our crafts and let us know how they go – we love to see everyone’s crafting adventures.